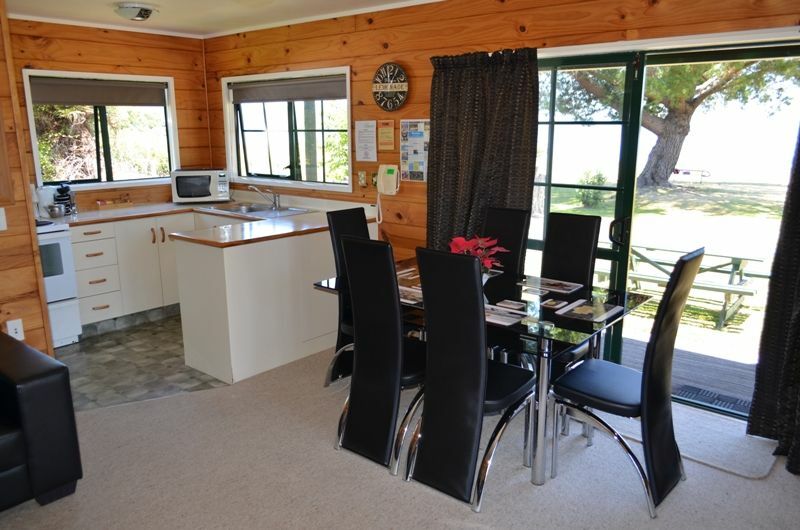 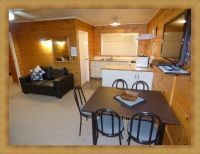 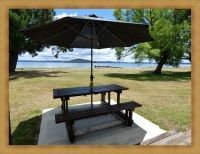 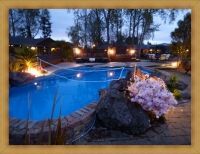 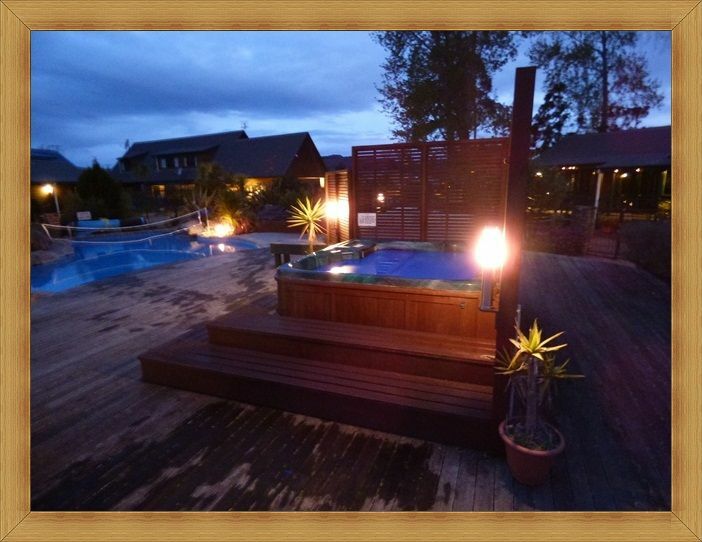 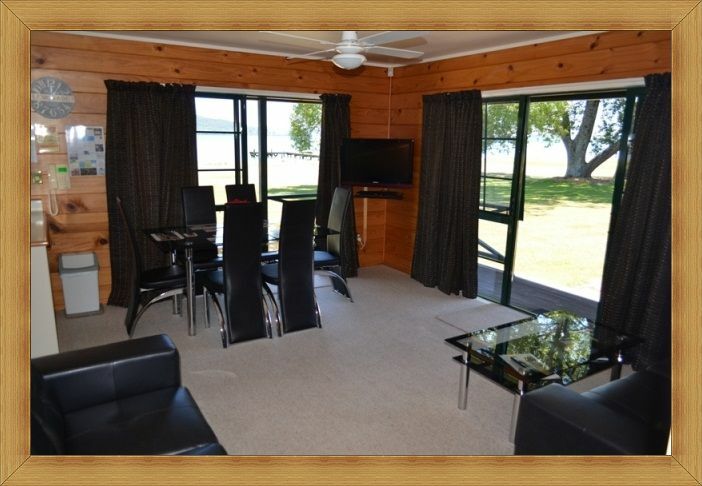 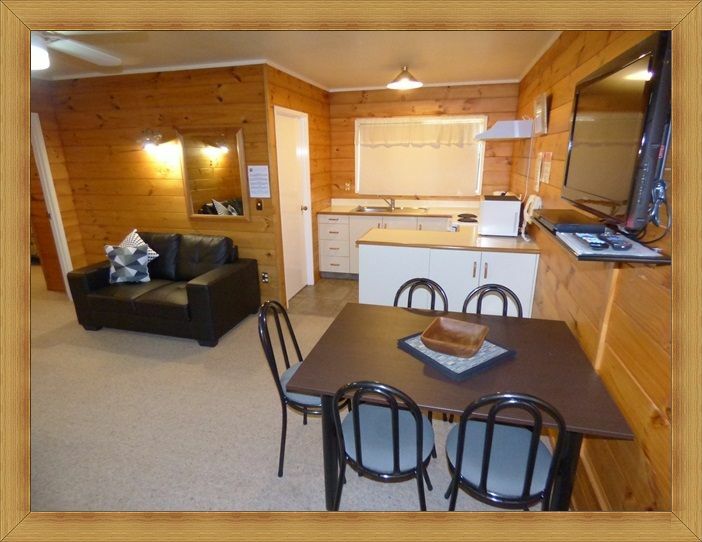 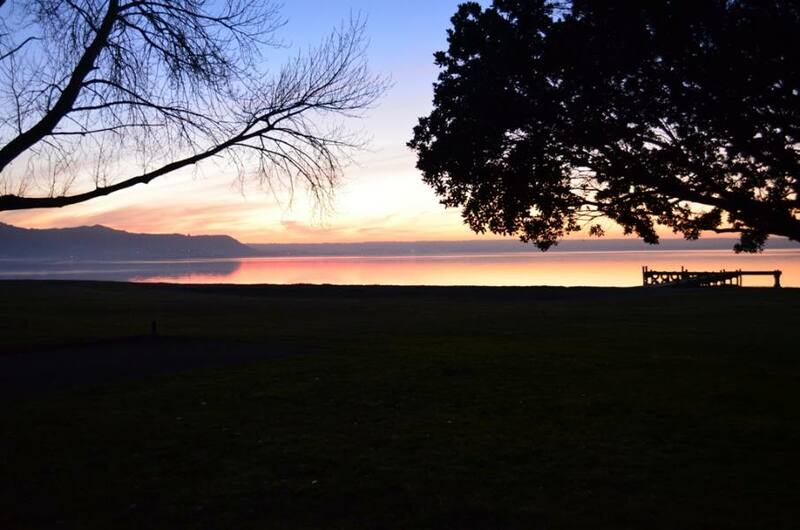 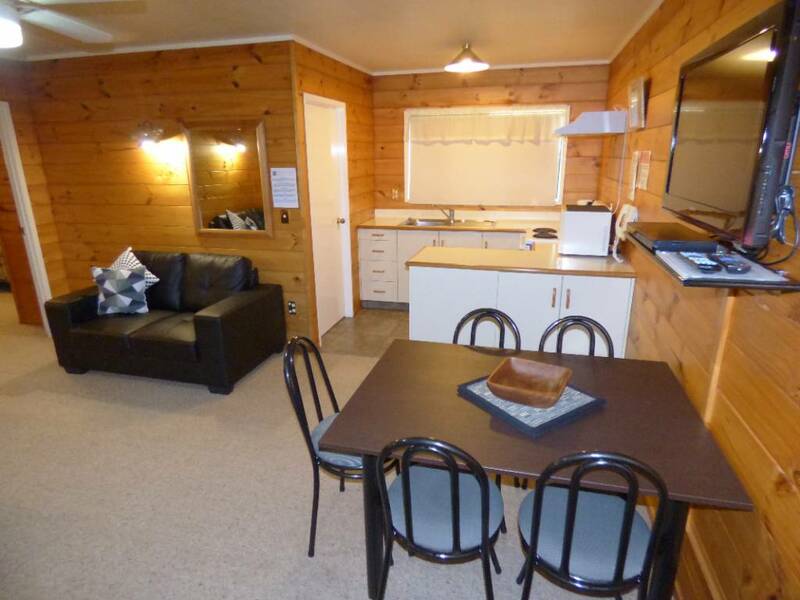 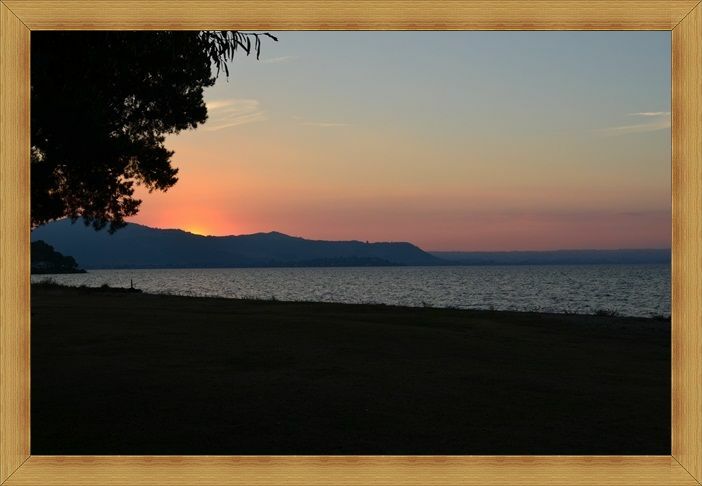 Cedarwood Lakeside, on the shores of Lake Rotorua, is one of the most relaxing motels in Rotorua, and is your gateway to the very best of Rotorua’s world-renowned tourist attractions and adventure activities. 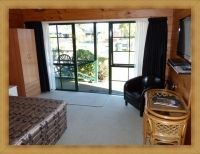 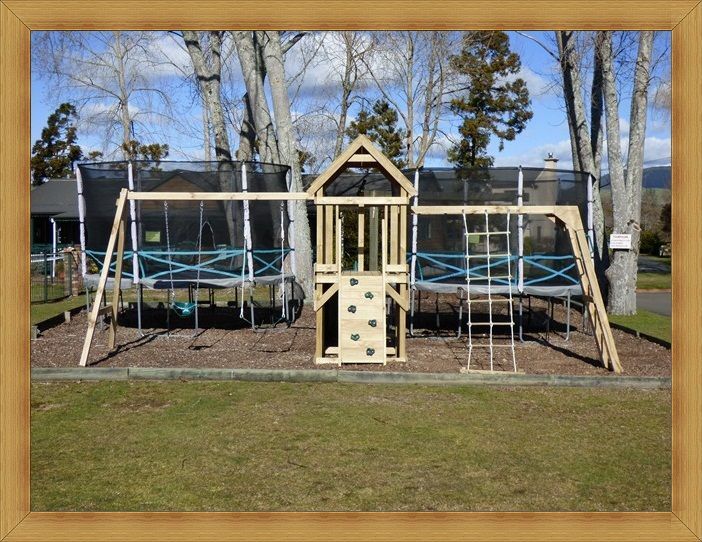 With spacious and safe surroundings for the kids to play, our family friendly motel is ideal for family holidays. 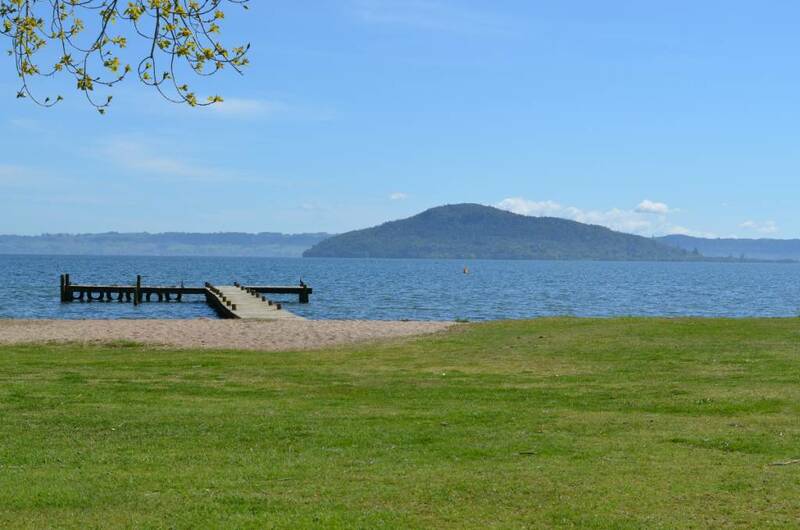 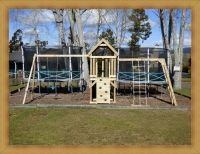 We are located within easy driving distance of Rotorua City Centre which is approximately 8 minutes away or 2 minutes drive to the Rotorua Regional Airport. Your host Leon will help you experience the REAL Rotorua.